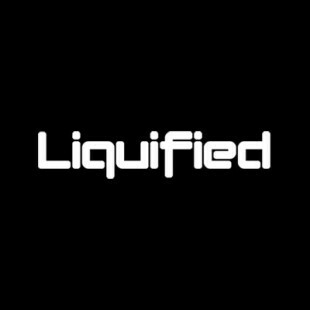 Beyond EDM and Liquified are teaming up to bring you a shot at 2 FREE General Admission tickets to the year's craziest EDM festival. The Magnetic Music Festival takes place on 4/20 in Atlanta, GA at the new 88ac KSU Sports and Recreation Park. So enter the contest below and get ready for this smokin' hot festival. The Magnetic Music Festival Lineup includes artists like Flux Pavilion, Dash Berlin, Zeds Dead, Markus Schulz, Adventure Club, Cazzette, Kid Cudi, Tommy Sunshine, Flosstradamus, Funtcase, Darth and Vader, and Kazell.